The Bishop McCort Catholic High School Leadership Team works tirelessly to keep tuition at BMCHS as affordable as possible. Tuition at BMCHS is among the lowest in the state of Pennsylvania for a comprehensive private secondary school. In addition to keeping tuition as low as possible, McCort offers significant and generous financial aid packages for those that qualify. Please see the information on this page to see how affordable a McCort education can be! 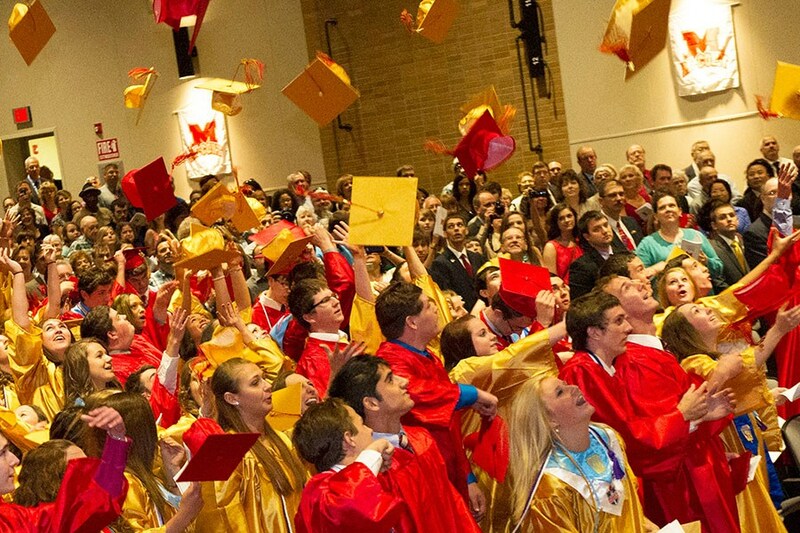 Financial aid at Bishop McCort Catholic High School is awarded solely on the basis of need. To ensure that awards are objective and financial information is handled confidentially, McCort uses an outside third party assessor, FACTS, Grant & Aid Assessment. All families must submit an application in order to receive any tuition assistance from BMCHS. On-line applications only are accepted. If you have created an account on the new FACTS system to access Payment Plan or other financial activity, you may log in with that information to begin applying for aid or check the status of your application. Interested applicants may apply beginning November 1st, 2018. All financial aid applications must be submitted to FACTS, Grant & Aid Assessment by March 15, 2019. Late applications are accepted but the availability of financial aid is significantly diminished after the application deadline. Financial Aid cannot be awarded until all required tax documents have been received and reviewed by FACTS. Please remember to submit these documents as soon as they become available. Each scholarship fund detailed on this page is available to applicants that submit a FACTS financial aid application. Only one application is needed per family to qualify for any or all of the funds listed. Families with children enrolled in the parochial grade schools in the Johnstown area only need to submit one application. For more information about the financial aid application process, contact the Business Office at (814) 248-3884. 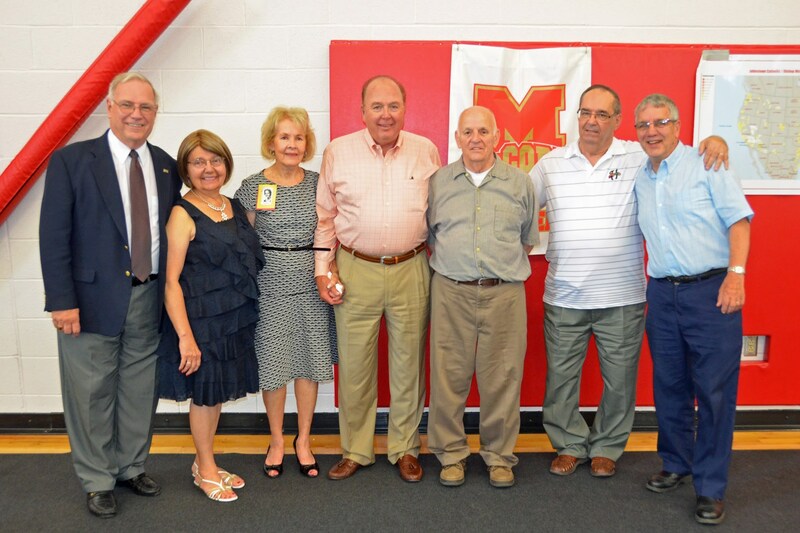 Bishop McCort Catholic High School is fortunate to have many endowed and named scholarships to assist families with the cost of attending BMCHS. These scholarship funds have been established by alumni of BMCHS in honor of family members and friends that supported the mission of BMCHS in the Greater Johnstown area. 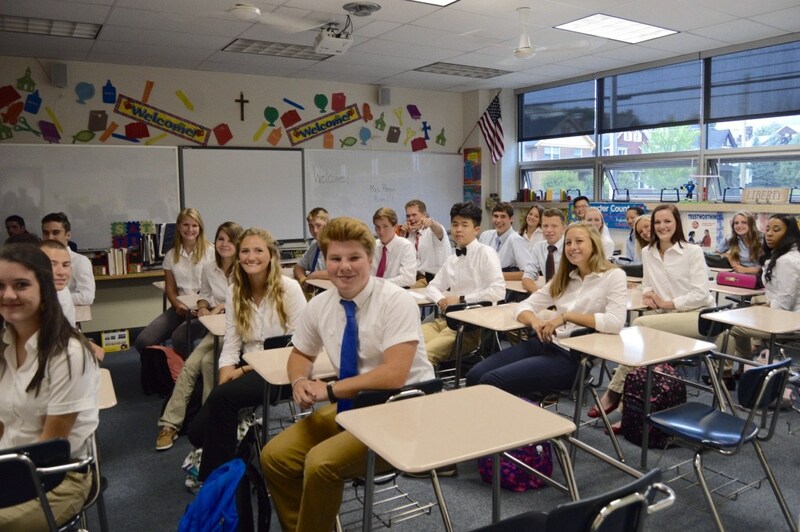 The Diocese of Altoona-Johnstown annually provides significant support to BMCHS to support Catholic families that choose Catholic education. All Catholic families that are members of a Diocesan church must complete a Memorandum of Understanding. 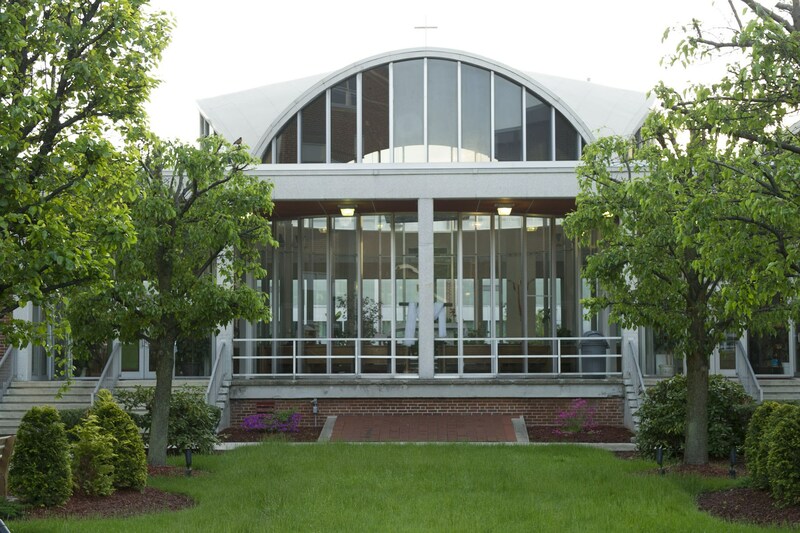 The memorandum is part of the admission application and recognizes the support provided by the local church to BMCHS families. Pennsylvania Commonwealth law permits C-Corporations, Subchapter S-Corporations, Partnerships, LLC’s and other pass-through entities to earn state tax credits when providing scholarships for financially-eligible students at minimal or no cost, depending on the business’s tax liability. The EITC has accomplished what many in Pennsylvania have been advocating for years; a way for the business community to be directly involved in education! EITC monies directed to BMCHS have provided over 500 qualifying students with scholarships since its inception. The FACTS application process is required for participation in this scholarship program. The tuition for the 2019-20 school year is $6,550. The comprehensive fee for all students is $500 for the first child, $425 for the second child and $350 for the third child of the same family. This amount includes the rental fee for a tablet computer that each student will receive to use for the 2019-20 school year. Upon completion of the financial aid distribution process, a tuition contract will be issued for each student attending BMCHS in 2019-20. The contract details tuition cost per student, the comprehensive fee, any payments received in advance for the 2019-20 school year, and any financial aid awarded. 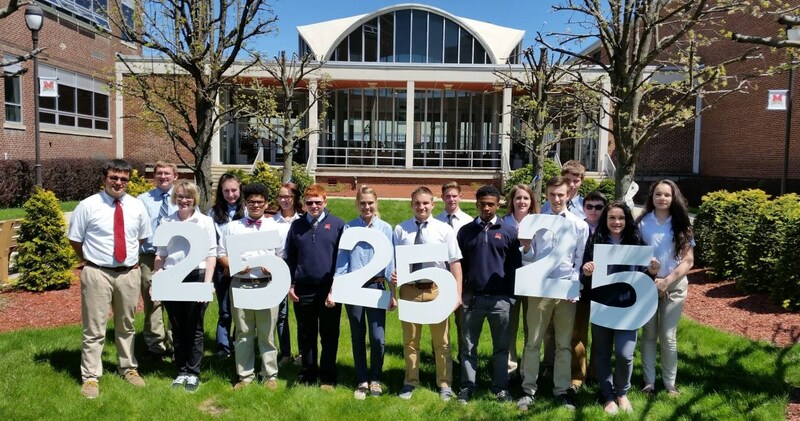 Bishop McCort Catholic High School requires that all tuition payments be made through the use of a convenient on-line payment plan with FACTS Tuition Management Company. Upon registering with FACTS Tuition Management, each family selects one of four tuition payment options: pay monthly, pay quarterly, pay semi-annually, or pay in full. Seniors must have tuition and fees paid by May 1. FACTS Tuition Agreements must be activated by June 15, 2019 in order for 2019-20 scheduled payments to begin in July 2019. Delaying agreement activation decreases the number of scheduled payment opportunities, which will result in higher monthly payments. Families are required to update their FACTS Tuition agreement profiles when changes occur relating to their Financial Institution, bank account or credit card, and demographic information. Failure to make scheduled payments because of invalid bank account or credit card information may result in the student’s removal from Bishop McCort. A non-refundable registration deposit of $50 is due for all new students applying to Bishop McCort Catholic High School. New students interested in registering should contact the Director of Admissions at (814) 248-3828 to schedule an appointment. Upon acceptance to BMCHS, the $50 deposit will be deducted from the comprehensive fee. Transfer students must schedule an interview in order to be officially accepted. Tuition is collected by FACTS Tuition Management Company’s on-line tuition management program. The Business Office will only accept tuition payments for those families wishing to prepay their tuition for the 2019-20 school year. Bishop McCort families electing to prepay their 2019-20 tuition balance in full prior to June 30, 2019, will be issued a $100 credit per child. The credit will be applied as a reduction in the Comprehensive Fee. Tuition payments need to be kept current in order to participate in any extracurricular activity or sports program. A quarterly review of tuition balances will be made at the beginning of each school year and at the end of each subsequent grading period. If extenuating circumstances arise and parents/guardians are unable to keep their FACTS tuition account current, the parents/guardians should contact the Director of Finance immediately at (814) 248-3883. The school will make every effort to work with families who are experiencing financial difficulty. Written tuition agreements are required when a family is 60 days past due with tuition payments. The tuition agreement will outline the process for returning the account to current status and for the reinstatement of the student as an active participant in extracurricular activities and sports programs. Terms of the tuition agreement will be executed through the FACTS on-line tuition management program. Repeated unsuccessful attempts to contact a family with a delinquent account may result in the dismissal of that student from Bishop McCort Catholic High School. Ordinarily, in the case of suspension or dismissal, or in the case of voluntary withdrawal, no part of the payments that have been paid will be refunded. Payments for other items (cafeteria, fall/spring sweepstakes, etc.) should be made by cash, check, or money order, and returned to the Business Office. Credit cards are also accepted and are subject to a 2.35% transaction fee. 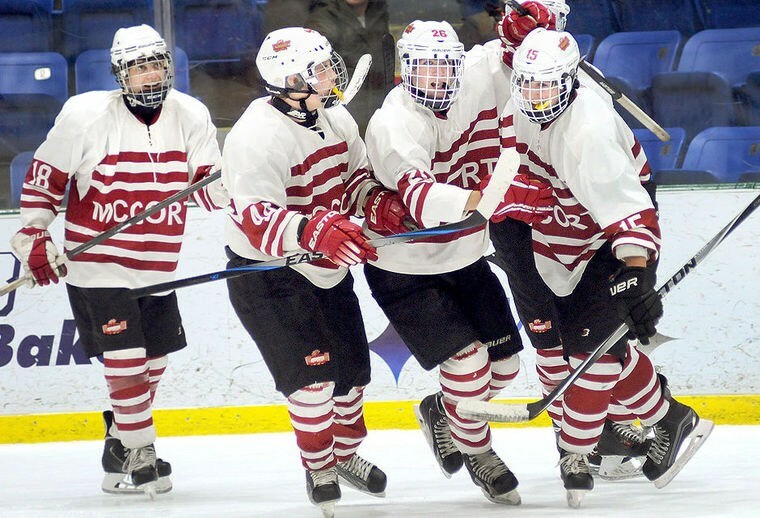 All checks or money orders should be made payable to Bishop McCort Catholic High School. Be sure to indicate student name and ID# on your check. For any check returned by the bank, there is a $20.00 processing fee. Miscellaneous fees not paid by established due dates will be transferred to your FACTS on-line account balance and may be subject to a service charge. Bishop McCort families are required to participate in one fundraiser that support the athletic and performing arts activities. The raffle is scheduled for the Fall of each calendar year. Each family must sell 30 tickets valued at $10 each. Families may opt out of selling the tickets by pre-paying $300 to the Business Office. Families not participating in the raffle will be charged the total amount required per event, and the charges will be applied to your FACTS on-line account balance.